Some members of the New York Yankees decided to take public transportation to work on Tuesday. A few New York Yankees players took public transportation to their office on 161st Street and River Avenue in the Bronx on Tuesday. Andrew Miller, Mason Williams and Brendan Ryan rode the subway to Yankee Stadium in street clothes to the surprise of a few fans. This is not the first time Miller has taken the subway from work. 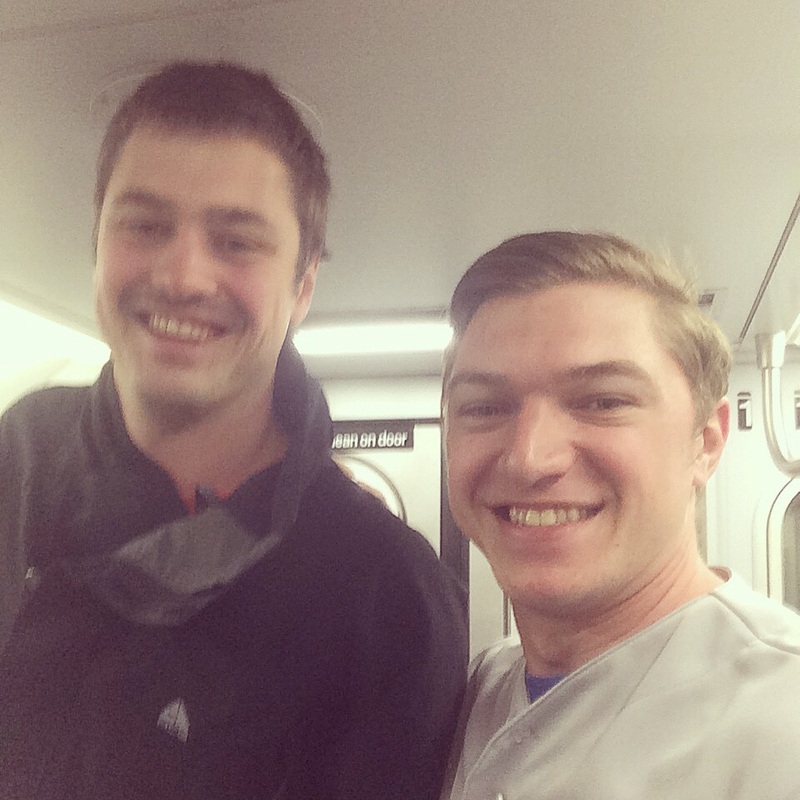 A user on Reddit shared a picture with Miller from April 27 that noted the Yankees closer "takes the 4 Train home from the Stadium. No one else on the train recognized him, he chatted with me for 10 mins and snapped this pic." Miller signed a $36 million contract with the Yankees in December. The fare for a subway ride is $2.75, so if Miller has made a habit of taking the train for all 81 of the team's home games, it may be wise for him to purchase a few 30-day unlimited ride MetroCards for $116.50.